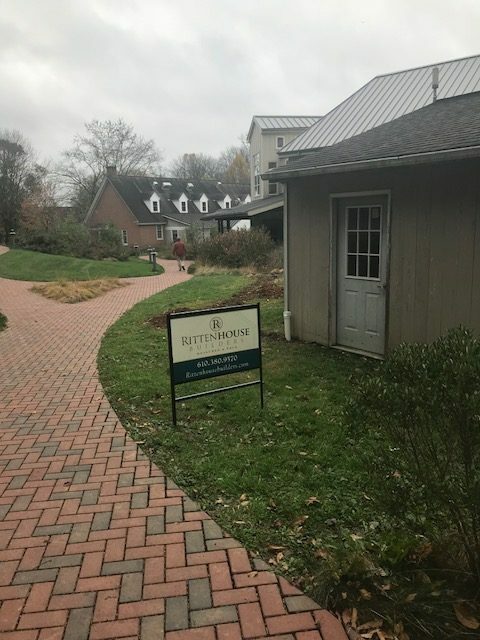 The Rittenhouse Builders team is working at the Stroud Water Research Center in Avondale to help repair their Stable Isotope Laboratory as a gift in-kind. 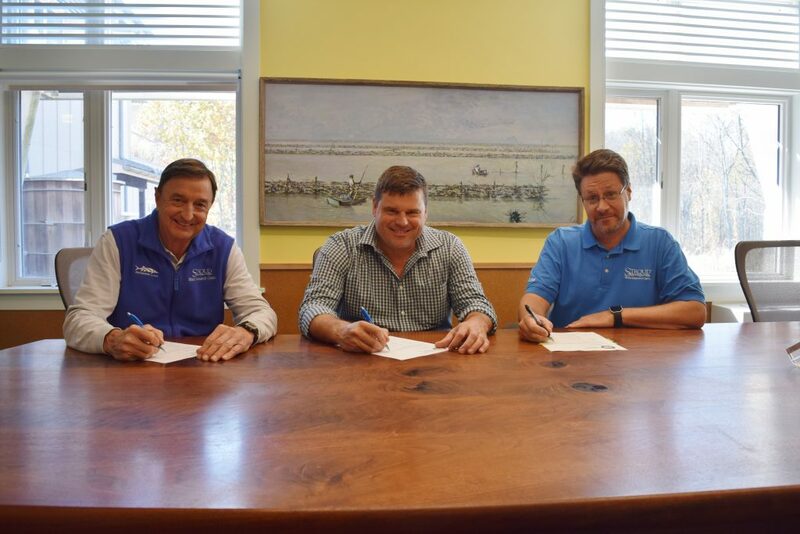 We are honored to help support Stroud’s international mission for clean water headquartered here in Chester County, and we hope that this partnership inspires others to get involved for the cause. 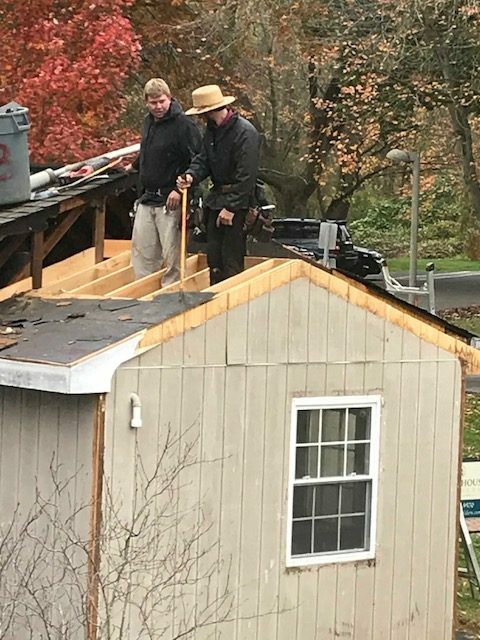 Pictured below is the Stable Isotope Laboratory which will be getting a new roof, new windows, new exterior doors, new siding and new exterior trim. Stroud President, Bernard Sweeney (left), Rittenhouse Builders President, George Metzler (center), and Stroud Vice President, David Arscott (right) are pictured working out the details to begin commencement of the project. To read about the project and to learn more about the Stroud Center, please click here. Construction has begun! Team Rittenhouse removing the shingles and the roof along with the exterior trim. Stay posted for more updates to come!